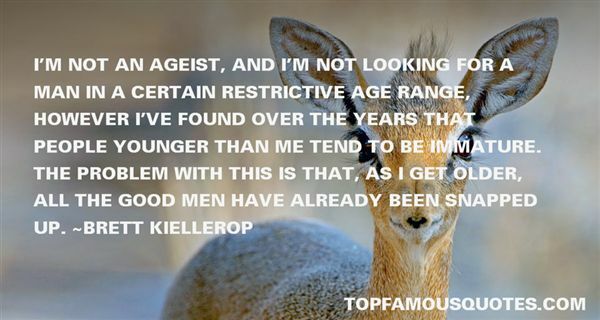 Reading and share top 4 Brett Kiellerop famous quotes and sayings. 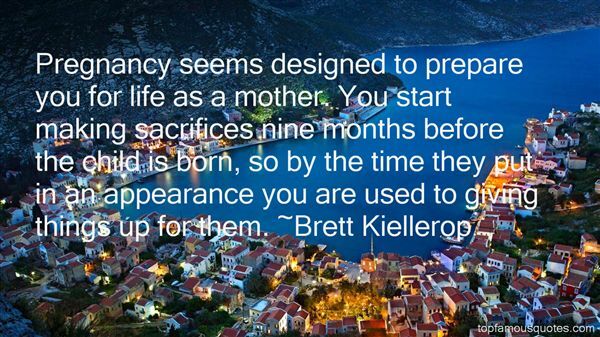 Browse top 4 most favorite famous quotes and sayings by Brett Kiellerop. I'm enjoying 40. Old enough to know better, young enough not to care." What Did Brett Kiellerop Talk About?